The sheer idea of losing weight can seem daunting and defeating. You’ve tried and tried again, but nothing seems to work. Or maybe just the idea of exercise makes you tired. Am I right? As a mom, a person with chronic pain, and a full-time employee… it can be very difficult to exercise or cook healthy. I could probably find every excuse not to workout. I don’t always have enough energy, my back has shooting pain, my toddler is teething or some random household chore has yet to be completed. Thankfully, God has blessed me with the character to persevere through the toughest situations (and trust me, there have been many). Despite all my challenges in recent years, I’ve somehow managed to lose weight by making healthy choices and staying active. Let’s be honest, I have not completely figured out how to melt off excess fat, nor do I have any secrets to drop inches from your waist. But I will say this… in my opinion, there is no such thing as a magic weight loss pill, system, cleanse or diet. The best way to loose weight is through exercise and consistent, healthy changes in your diet. What do I mean by consistent? Well, you can’t eat grapefruit and hot dogs one day, followed by cheese chili fries the next. It’s that simple. Staying on task will give you the best results. If you start by making one positive change, the rest will follow. In addition to exercise, lowering your alcohol intake is also very helpful in weight loss. There are certain things you can drink that won’t kill your calorie intake, such as mixing a liquor of your choice with lemon/lime, tonic, club soda, or water. Some big calorie killers are probably in your drink, which includes sugary drinks, soda mixers, and beer. Losing weight can be done, but it often takes more than just exercise and diet changes. It requires an overhaul on your thinking patterns. It requires that you stop thinking about food as a friend and start thinking about food as fuel or nutrients to your body. It requires that you enjoy and believe in the changes you are making for the betterment of your personal health. Hard work. Determination. Perseverance. You WILL reach your goals. I have been working hard to get back in shape and strengthen my body after a difficult pregnancy. And I am no where near my end goal, but I continue to fight and reach milestones. Below image was taken February 2015 (left) and January 2016 (right). Learn more about how your body loses fat on LiveStrong.com. 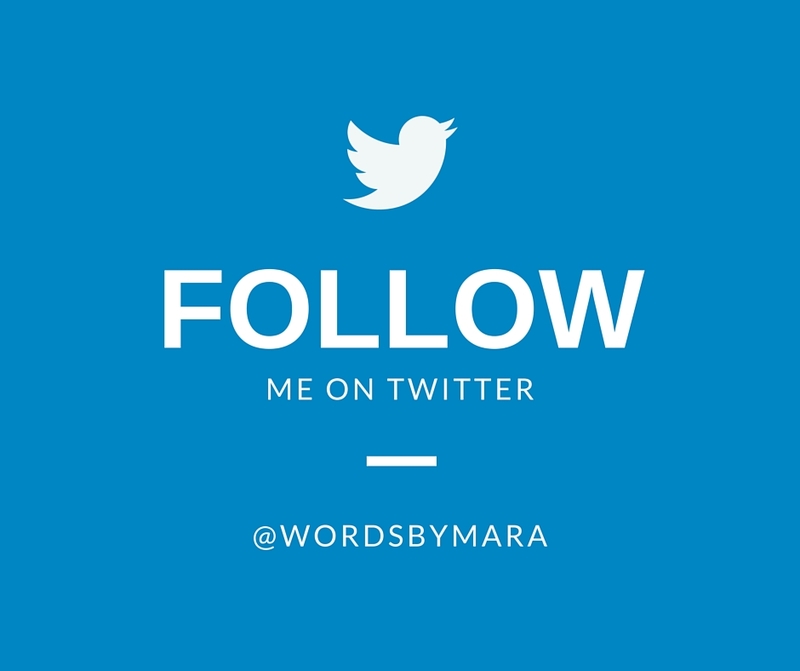 Copyright © 2016 WordsByMara – A subsidiary of Wordiate Solutions LLC, All rights reserved. * Top image was created with a free account on Font Candy. Great post! I did a post today about discipline. Tomorrow might be determination! Thanks so much! What’s your site? I think if you click on my comment it will bring you there? I’m still new to this.